 ᐅ Best Fitness And Wellness Blog 2017 ⇒ Vote NOW! Being a runner can lead to a lot of awesome things but it can also come with quite a few obstacles. That’s why runnerrocky.com is such an important resource since it can help you become a better athlete and assist you in achieving your fitness goals. 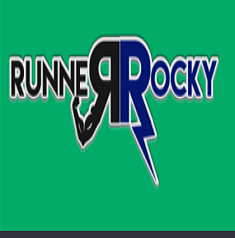 This makes runnerrocky.com worthy of nominating. Fitness does not have to be just all about maintaining the athleticism and health of your body. As runtraveldiscover.com will show you, it can also be about discovering lots of wonderful things both externally and internally. 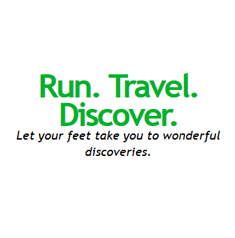 By reading through runtraveldiscover.com, it’s easy to see the extra perks of fitness, hence why we’re nominating the blog. Jaymie Pizarro is known to be The Bull Runner. She is the first Filipino to finish The World Marathon Majors. She is a certified health coach, a graphic designer, product endorser and a pioneer in baby sign language. She started her blog as a personal journal that chronicles her passion for running. Her blog is informative and very inspiring. 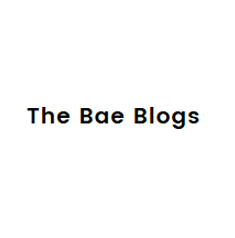 A great blog for fitness, health, and general life accomplishments, anyone who wants to live their lives to the fullest might want to check out thebaeblogs.com. It’s a great resource for inspiration and tips on how to be healthy and happy, which always a good reason to nominate a website. Focusing on beauty and health, FilipinaMacBarbie.com is a great example of a site that makes its topics easy to understand and internalize. With great design and a straightforward approach at sharing information, there’s a lot to be gained by reading what FilipinaMacBarbie.com has to offer. We’re nominating FilipinaMacBarbie.com for that reason. 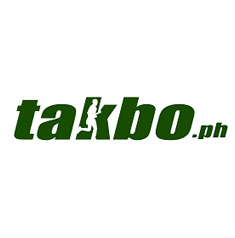 If one is in search for the latest events about marathons, takbo.ph is the site to visit. The list of running events and results in the Philippines are all up to date. Each articles are well written and are rich in information.The site also has an online shop selling running gears at affordable prices. 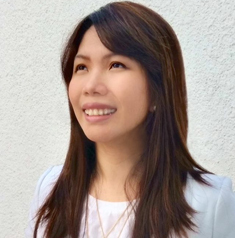 Idea crib is a personal lifestyle and wellness blog of Ms. Patricia Mirasol. She is making a difference by focusing on health, fitness and happiness. The blog is simple yet informative. Idea crib has been a nominee in the 2015 Philippine Blogging Awards. 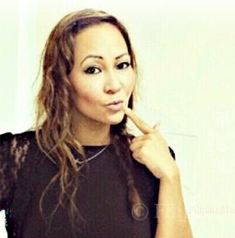 Noelle De Guzman is a recreational runner who blogs about running and marathons. Noelle’s blog has received numerous awards including Runner’s World Philippines Top Running Bloggers 2012 and a finalist in Taft Awards Best Sports Blog in 2012 and 2013 respectively. This blog is for motivating women to get fit and healthy. 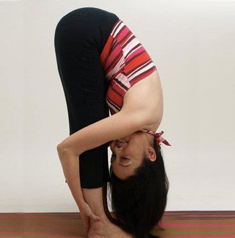 yoginifrommanila.com is a blog about yoga. 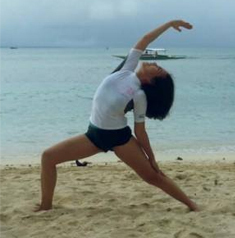 Jane Uymatiao made the blog as a journal about her journey as a yogini. The blog provides readers some yoga resources. It offers some yoga videos and yoga book reviews which can be very helpful for yoga enthusiasts. When it comes to fitness and health goals, you definitely don’t want to compromise and you can learn how to overcome some of the biggest obstacles in becoming an athlete with ironpinoy.com. 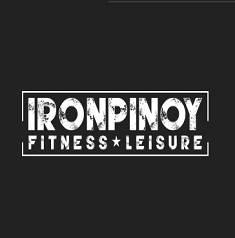 This blog is full of useful insights into what would allow you to become the ultimate athlete and that’s what makes ironpinoy.com eligible for nomination. This blog offers plenty of workouts and information for those who wanted to start a fitness and nutrition plan.The topics also include fitness gears, videos and fitness stories. 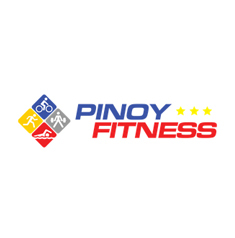 For those who are in search for events in fitness such as marathons, pinoyfitness.com has the list and schedules of upcoming events. A great resource for useful fitness and health information for practically anyone, pisceanrat.com is definitely worth a visit. It contains personal and technical details on how to be fit and healthy overall, which is always something that we can get behind. For such useful content and topics, we’re nominating pisceanrat.com. 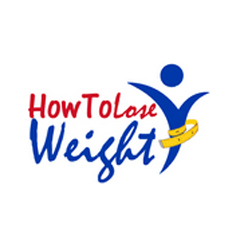 howtoloseweight.ph offers different kinds of diet suitable for most Filipinos. Aside from being a fitness blog, it is also a shop that sells slimming products and herbal supplements at discounted price. Stef dela Cruz is a licensed doctor who loves to write. She shares with her readers health breakthroughs and health industry ethics. Her focus was to share information about medical ethics to help gullible patients be aware of their rights and freedom of choice. 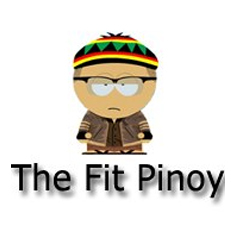 The blog has been nominated and been a finalist of the famous Philippine Blogging Awards. 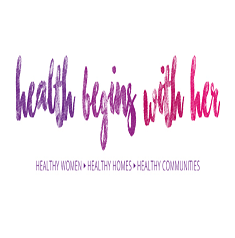 Becoming healthy isn’t exactly rocket science but a lot of people need resources like healthbeginswithher.com.ph to help them out. Thanks to the amazing information found on the website on how to be healthy and get that body that they want, it helps a lot of people out. This makes healthbeginswithher.com.ph easy to nominate.